Construction workers face numerous physical hazards when navigating worksites. From multistory structures and moisture-slicked surfaces to overbearing power tools and large-scale industrial vehicles, builders encounter all manner of danger. While many employees in the industry manage to avoid sustaining injuries on the job, a significant number fall victim to various worksite hazards. In 2015, more than 930 workers were injured on construction sites, constituting approximately 21 percent of the all workplace injuries recorded that year, according to research from the Occupational Safety and Health Administration. While many of these builders succumb to some of the traditional dangers mentioned above, others visited hospitals due to an under-the-radar yet equally debilitating threat: respirable crystalline silica. Individuals in the construction industry are regularly exposed to this poisonous substance, which often enters the air via sandblasting, according to OSHA. Brick cutting, concrete drilling and mixing, jackhammering and tunneling activities also emit silica, a natural material found within the Earth's crust. When breathed in, the substance enters the lungs and causes scarring. This scar tissue inhibits oxygen intake, resulting in an incurable condition called silicosis. The disease progresses through several stages, depending on exposure time. Some workers contract manageable forms of silicosis and experience milder symptoms such as fatigue or shortness of breath, while others who have experienced increased exposure suffer from sudden respiratory failure, which is often fatal. 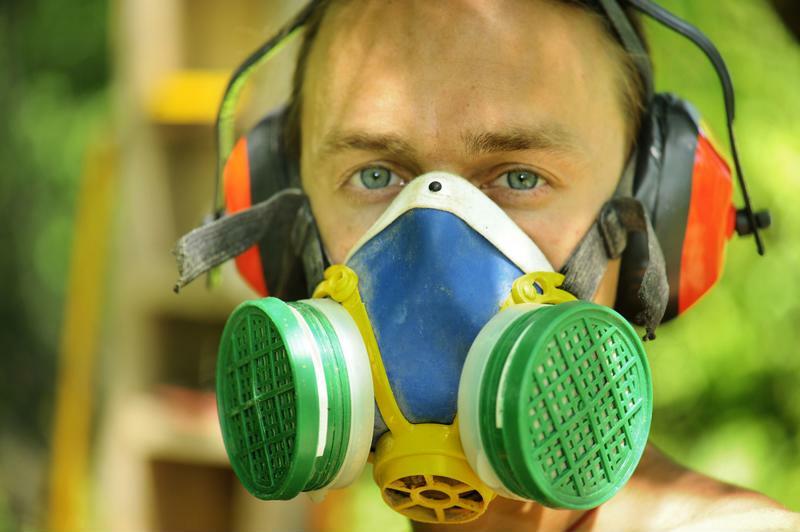 Respiratory protection is essential for workers exposed to silica. With these outcomes in mind, OSHA stipulates that employers in the construction industry adopt actionable strategies for protecting workers from silica. For example, the agency requires firms to provide engineering controls such as water spray and ventilation to reduce the amount of silica that enters the environment during certain activities. OSHA also mandates that construction companies equip workers exposed to high volumes of silica with personal respiratory equipment. Ideally, these regulations should prevent workers from being exposed to silica levels that surpass the permissible exposure limit, which stands at 50 micrograms per cubic meter over an eight-hour workday, according to OSHA's recently revised regulation. Unfortunately, many employers fail to comply with PEL rules. Every year, an estimated 840,000 workers encounter silica levels that far exceed the legal amount. With this in mind, construction firms must work to bolster workplace safety practices and effectively protect employees from the dangers of respirable crystalline silica. 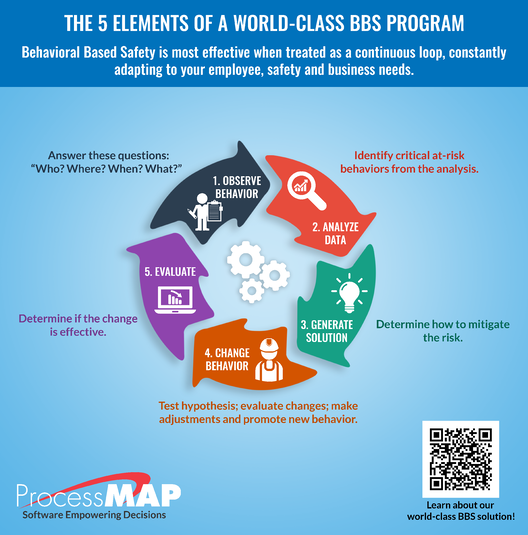 ProcessMAP can assist businesses moving forward with such efforts. Our Environmental Health and Safety software gives operational stakeholders the power to monitor workplace conditions and develop and implement actionable data-driven strategies that keep builders safe and comply with OSHA regulations. Connect with us today to learn more.